Amazon now lets you use Alexa to place phone and video calls and send messages on tablets, so you no longer need an Echo to talk to other Alexa users. Compatible tablets include Android tablets, iPads, and Amazon’s Fire tablets, as spotted by Engadget. The update requires you to download the new Alexa app, which begins rolling out today. 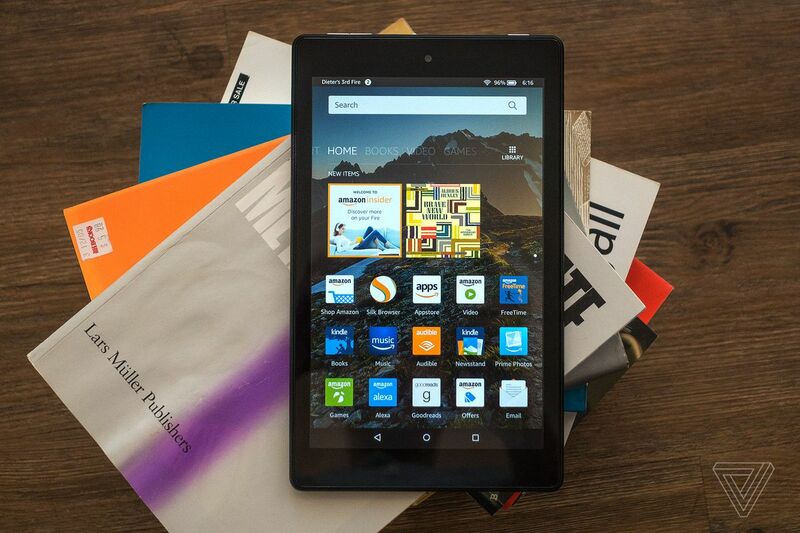 To set it up on the Fire HD 10 tablet in Hands-Free mode, just ask Alexa to place a call. On other Fire tablets that don’t yet have the Hands-Free mode, first tap the home button and then ask Alexa to make a call. On all other devices, just open the Alexa app, head to Conversations, select a contact, and press call. Alexa users can now receive calls on their tablets through the Alexa app as of today. Amazon’s Drop In feature lets you connect tablets and other Echo devices in the home, so now your tablets can be flat and wide walkie-talkies. Update March 12, 12:30 PM ET: This article has been corrected to reflect that receiving calls on tablets was not available until today.